Dental Veneers is an excellent option for the cosmetic enhancement of your teeth to create a beautiful smile. 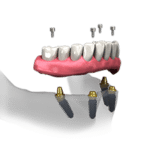 It is an ideal solution for those with broken or extremely discolored teeth or for those patients who are unhappy with the general shape or length of their teeth. Veneers are thin shells of porcelain that are custom made to match the shape and color that best suit your teeth. 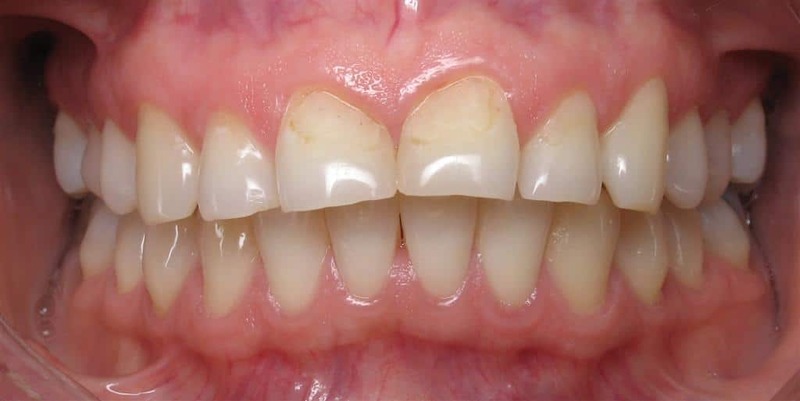 They are bonded onto the front of teeth to create an attractive and natural looking smile. Once bonded into place, they are extremely strong and durable. While many dentists provide this type of cosmetic dental treatment, often times the standard “cookie cutter” veneer approach is utilized, resembling a mouthful of white chicklets. This results in a rather generic-looking smile, lacking in the personality and warmth that a well crafted set of veneers can provide. Those unhappy with the shape and size of their teeth, or those who have chipped, worn and discolored teeth are ideal candidates for Porcelain Veneers with this customized design approach. 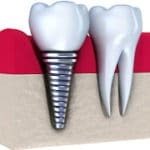 Treatment is usually completed in just two visits. 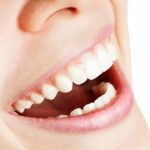 So, if you have ever been embarrassed or unhappy with your smile please inquire about our customized smile design services here at Pacific Smiles. 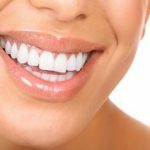 To learn more about Porcelain Veneers or to see if they are right for you, contact Pacific Smiles today to see how Dr. Kim and his professional staff can create your best looking smile.